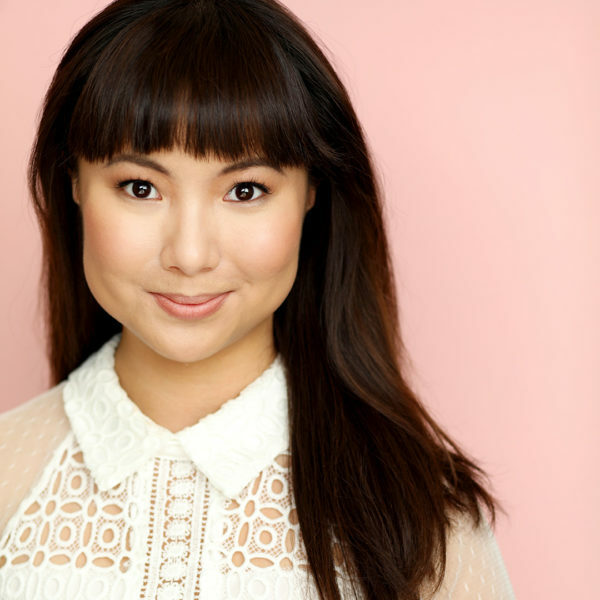 Malaysian-born Mei Pak moved to Hollywood in 2017 and recently finished filming “Frankly a Mess“, starring Emmy Award winner Delta Work, “The Fight for Love“, Google, Swiffer, Samsung, AT&T and Honda commercials. 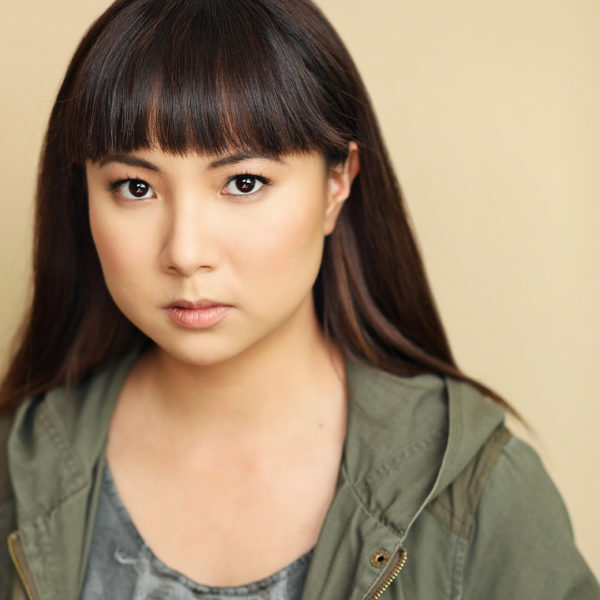 Mei is also the voice of Lyla Park in Life is Strange 2. Mei has studied under Margie Haber, Killian McHugh, Camille Mana, the Guthrie Theater in Minneapolis and has improv training from Upright Citizens Brigade. A few notable accomplishments in Mei’s acting career include winning the Best Performer Award for the theater competition in the district of Kuala Lumpur. Mei is training regularly in Los Angeles and is currently managed by PureTalent Management and represented theatrically by Aqua Talent and commercially by UPMT. Mei has been running her two creative businesses, Tiny Hands and Creative Hive Co. full time for the last ten years. She is passionate about helping other creative makers, artists and designers start and run businesses online. Mei has taught on Creative Live alongside the likes of James Altucher, Seth Godin, Sophia Amoruso, and Arianna Huffington. With her track record of smart and strategic business sense, Mei has landed features on Inc. Magazine, Small Biz Trends and Design*Sponge. Mei reaches over 200,000 people online through her businesses. 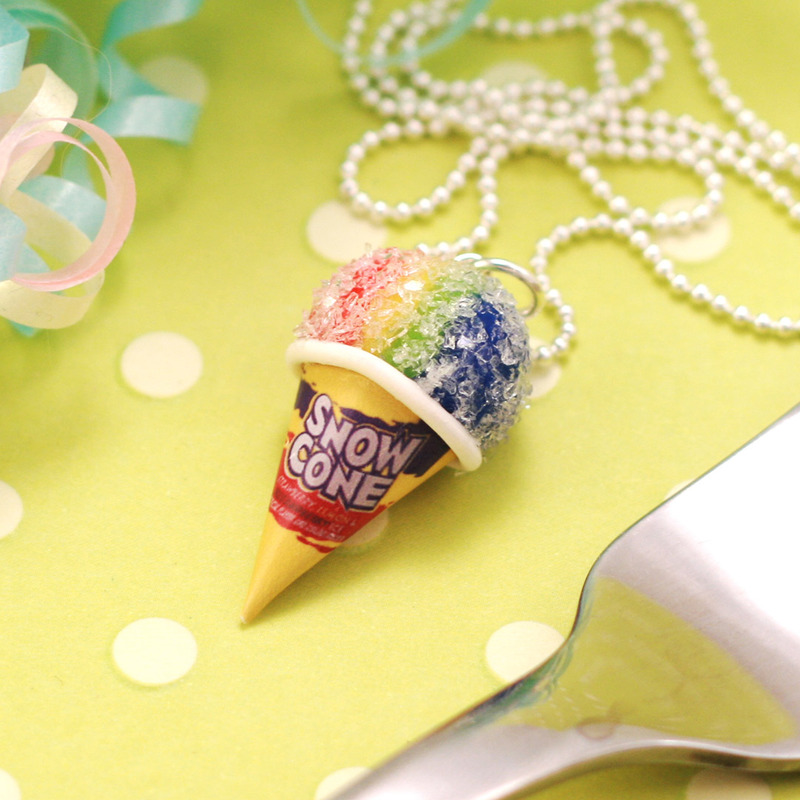 Mei is the designer behind Tiny Hands Jewelry, a line of super cute scented food jewelry. What started as a hobby while Mei was in high school is now a multiple six figure business and household name to many as the perfect gift for young girls and foodies. Available in over a hundred stores across the United States and online, Mei and her small team ship thousands of pieces every month to many happy customers ages 3-99. All jewelry is handmade and sculpted from polymer clay. As seen on Amy Poehler in Parks and Recreation, The Chew, Everyday with Rachael Ray, inTouch Weekly, Incredible Things, E! Online, The Huffington Post and more. © 2019 Mei Pak. All Rights Reserved.